Disclaimer: I was gifted a subscription of ExpressVPN in exchange for this post. This post was written by Guy Miller, Webmaster at AccessUSNetflix.com . Netflix is now available in almost every territory, after being launched in an additional 130 countries on January 7, 2016. Netflix has long sought to be accessible all around the world, long striving to become the world’s first truly global network. Now, they have their wish. The logistical nuances of launching in 130 different countries simultaneously are, frankly, staggering. But the real winners are those with a VPN subscription. Overnight, the content they have access to has increased phenomenally. With more programs than ever before, and content from almost every country in the world, it’s a good day to be a TV fan with a VPN. Each country features its own Netflix library, and some shows are unique to specific areas. Even global blockbusters are not available everywhere, due to rules and licensing agreements within different countries. House of Cards can’t be viewed on French Netflix, for example, as another broadcaster owns the rights. You can’t watch the brilliant Better Call Saul in the US for the same reason. Regional Netflix catalogues also add their own local content, which may appeal to the ever increasing number of ExPats around the globe. There’s also regional censorship to consider. Lots of governments have different rules as to what they deem appropriate for their citizens to view and hear. Poor dubbing or bleeped out dialogue can often ruin the viewing experience. Viewers in the Middle East or Asia, especially, may rather watch uncensored versions by using a VPN to connect to the US Netflix. The ability to pick and choose programming from around the globe is sure to please everyone, but US Netflix remains the jewel in the Crown. It simply has more TV shows and blockbuster movies than anywhere else. And while it’s nice to have access to specialised regional content, those outside the US still get less for their money than their American counterparts. It makes sense, US Netflix was the first, and America spends far more making entertainment than any other country. Fortunately, US Netflix is available to everyone. All you need to connect to the largest Netflix library is a quality VPN. ExpressVPN is a premium VPN service, with incredible speed and a huge selection of global server locations. It also comes with unlimited bandwidth and speed, so there’s no need to worry about a data cap or buffering. Watching US Netflix with ExpressVPN is simple . Once you’ve opened your account, just download the app and select any of the servers based in the US. It is extremely intuitive, and there are apps for Windows, iOS, and Android. It’s just as easy to connect from your PC or Mac as it is from your iPhone or Android, giving you full access to US Netflix, wherever you are. The speed is unmatched. 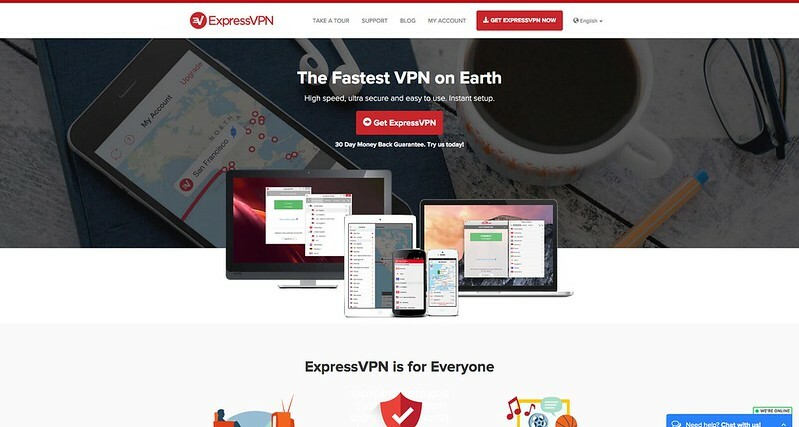 ExpressVPN streams HD videos effortlessly, and if you get bored of US Netflix, you can try a different region by connecting to any of the other 78 server locations, worldwide. There’s even a 30 day money back guarantee and an unrivalled 99.9% uptime. 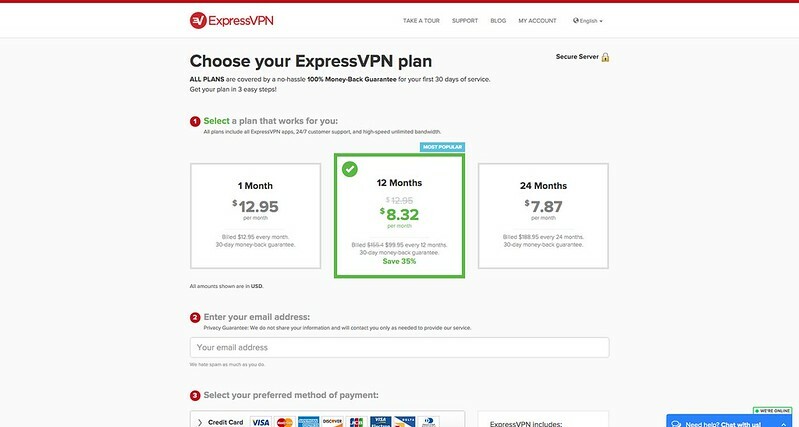 ExpressVPN offers a free and open Internet where you can watch what you want, when you want it. Accessing US Netflix is no problem, no matter where you are in the world. If you stream your entertainment, there has never been a better time to get a VPN.